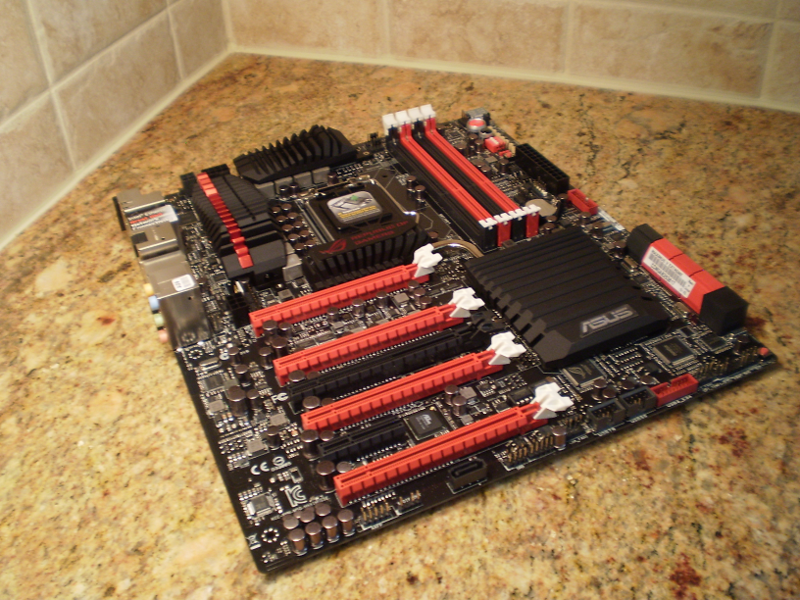 Version 2 of IV Inferno was a build completed May of 2013. 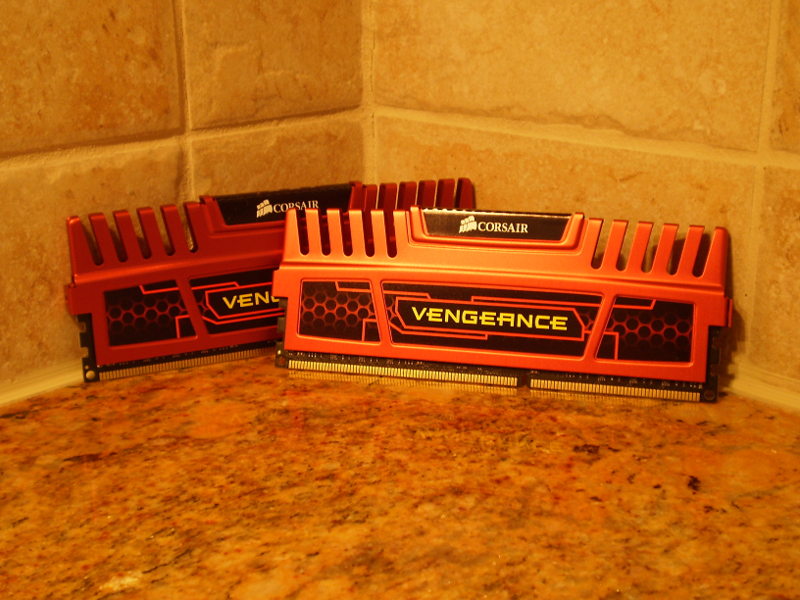 Aimed as a refresh and using many of the same aesthetics as the original IV Inferno, its function was designed as a split between Litecoin mining and a capable gaming computer. I reused many of the parts from the original to form a secondary Litecoin mining machine. 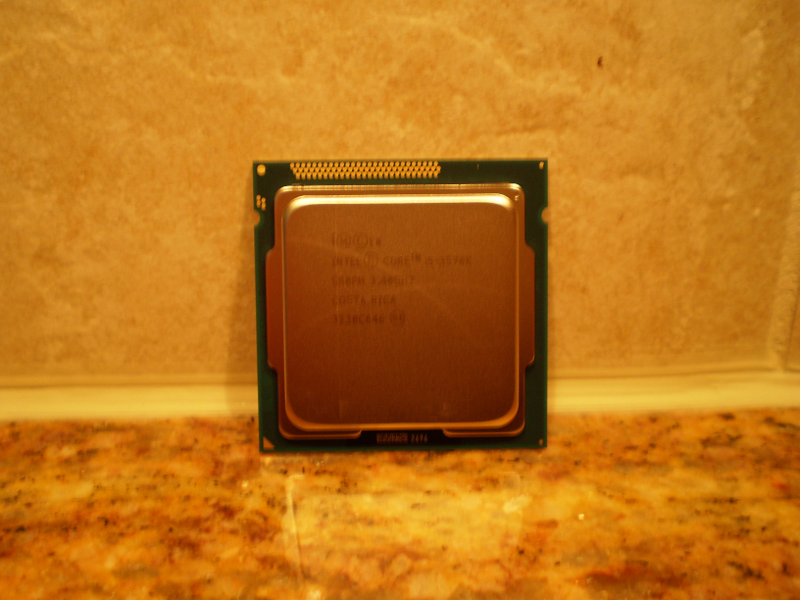 If you saw the parts list from the last build you might be confused as to why I chose an Intel i5 processor as to an i7. Since PC gaming relies very lightly on the CPU as opposed to the graphics card, I made this decision to save a few dollars on the CPU price and re-invest in other non essential parts of the computer: Monitors, Headphones and Sound card. Same can be said for the memory. As far as size choices in the memory modules 8GB was all I required as I use virtual machines less then I used to and because anything above 8GB for gaming or Litecoin mining would be a ludicrous overkill. The graphics cards were purely from a Litecoin mining perspective, I very much would have liked to indulge in two Nvidia 680's, but Nvidia just doesn't cut it when mining crypto-currencies. The Corsair power supply was a necessary upgrade as the old 800 watt power supply was just under the target wattage for the system. After buying the Auzentech Sound card I was disappointed to find that sound rendering on the card was software based and didn't use an actual X-Fi processor, which limited the functionality of the card when it came to customizing the audio setup. That said, the card still improved the sound quality greatly and I decided to keep the card in the end. 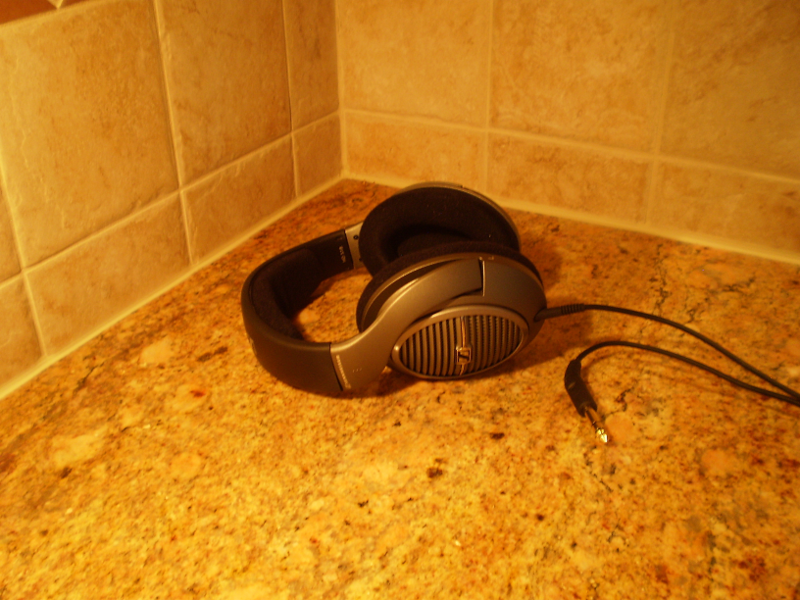 The headphone choice came after much discussion and research on [H]ardForum. I chose to migrate away from gamer headsets due to poor quality sound drivers that are so popular on gaming headsets. I used to use Psyko 5.1 headphones and bought these on the basis that they used 5 different sound drivers for the positional audio. The quality of the audio was atrocious and the different drivers in the headset did nothing that stereo headphones couldn't do just as well. 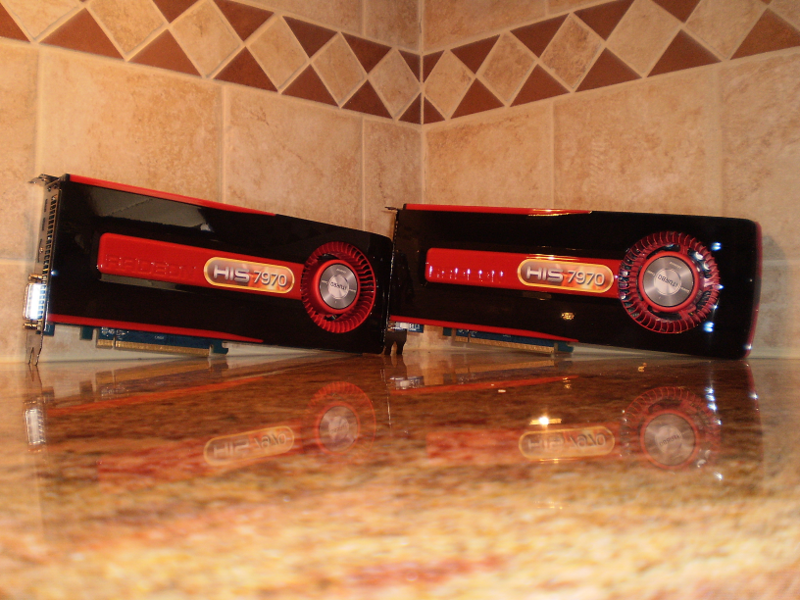 The choice was clear: higher quality drivers over a higher quantity. The last and final piece to the puzzle was the LED monitor. I debated a 30 inch at 1600p but based on my research I decided to go with a lower resolution monitor at a higher pixel density. I couldn't be more thrilled at the quality of the monitor, truly a worthwhile purchase. 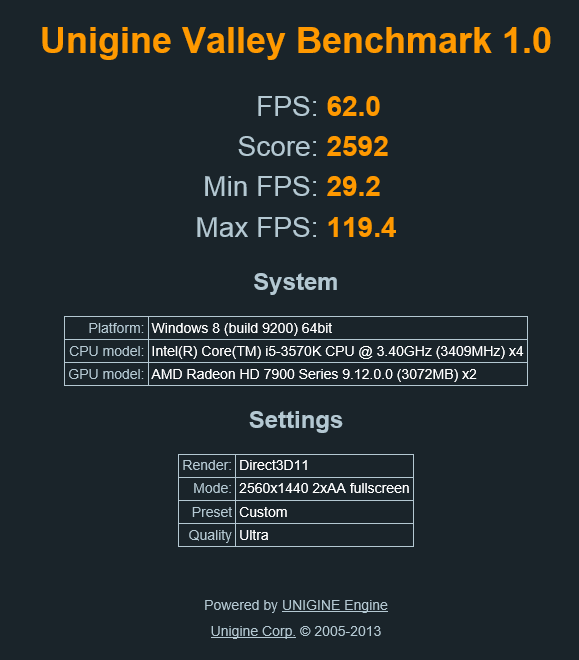 The Unigine Valley benchmark, while being the newest benchmark from Unigine is also one of the best performers. 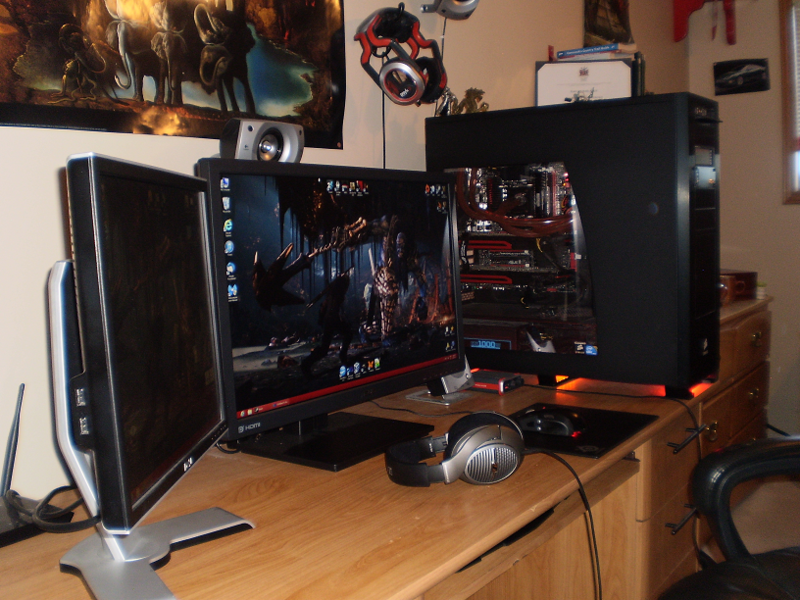 The benchmark finished with a score of 2592, the average frame rate per second was above the monitor refresh rate. Max FPS topped out well over 119.4, and min frame rate was at 29.2. Running at 1440p it did well. Because of the pixel density of today's monitors Antialising is becoming obsolete, I could easily drop the AA down to zero for a nice boost in performance with little loss from the visual quality. Unigine Haven is an excellent benchmark to test graphics performance; results from this benchmark show a very fair result of the overall system as it doesn't completely decimate the hardware, while not cutting back on the overall visuals. Again AA is nearing obsolescence, and could be completely removed for a good boost in performance. The last benchmark from the group is 3DMark Firestorm. 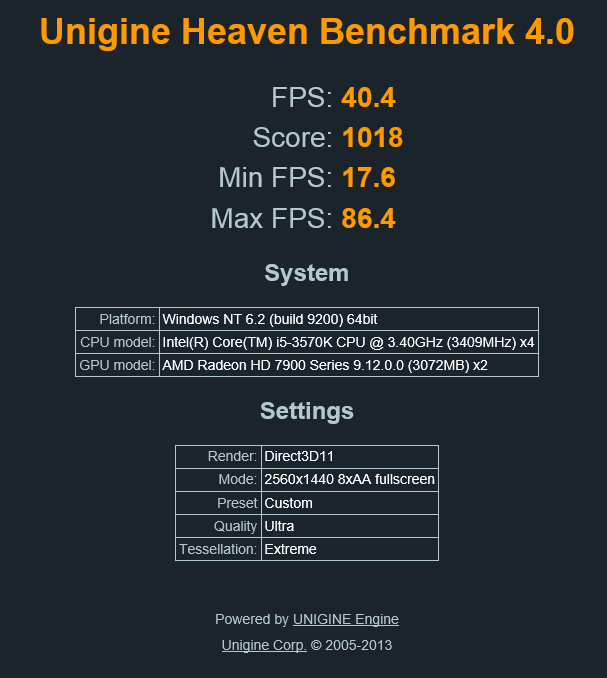 This is one of the hardest benchmarks that you can run on any system. Frame rates on extreme were horrid, even scaling up to a couple Nvidia Titans would likely still produce unacceptable frame rates. The results while stupidly poor are posted below. While holding back on core components of the system such as memory and processor power and focusing on visual and sound clarity of the system, I feel this is a step forward as less impact-full parts of the system allowed me to improve the parts which have a more noticeable effect on the gaming experience. Keeping the system lightweight (in terms of memory and processor power) and Litecoin compatible has reduced the overall performance. 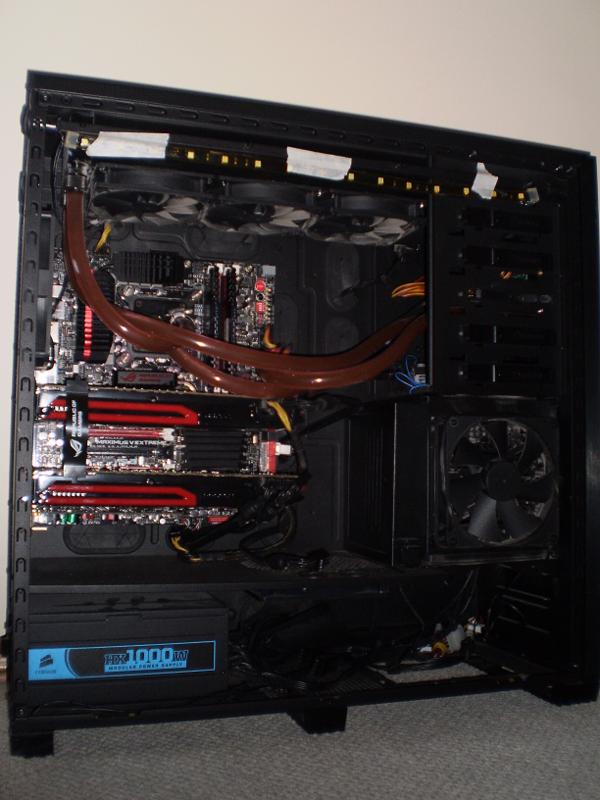 I'm excited the system has turned out the way it did and look forward to sharing the next iteration of my PC. Thanks for the read and Enjoi!